Cars 3 has been in development for a few years now but there is much that we still do not know. 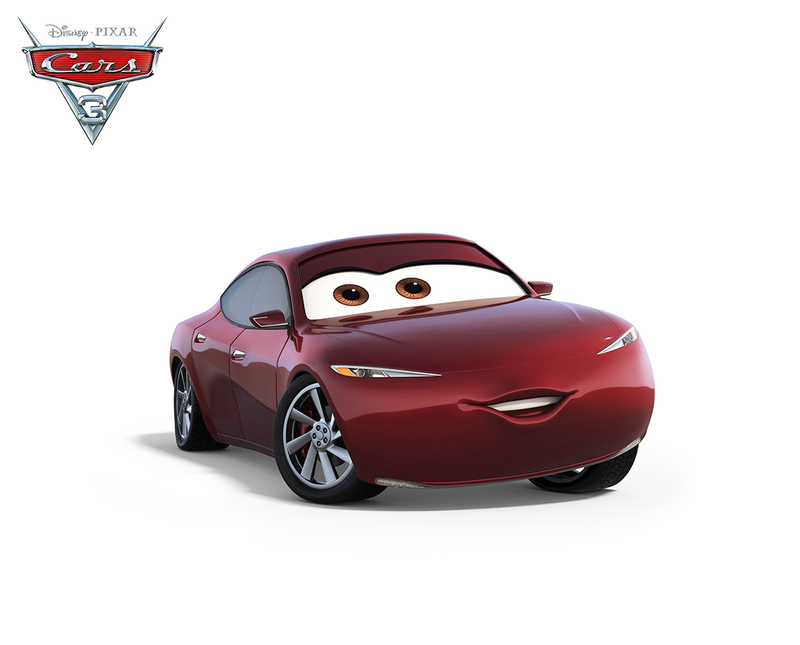 We do not know much about the story other than that the film focuses on Lightning McQueen coming to terms with how the next generation of cars are faster and more technologically advanced. We have met some of the new characters in the film, which was only a tease because a few more characters have just been unveiled. Find details and images after the break, along with a new poster that has made its way online. Firefly. Orange Is The New Black. Scandal. All three of these series have dedicated fanbases. Each of the shows have ensemble casts with actors who have become fairly well-known in the world of television. 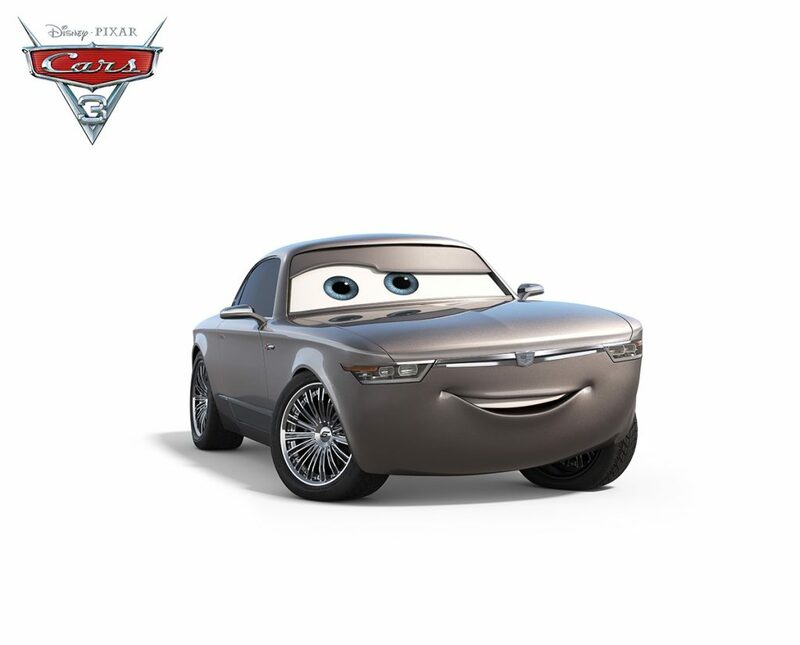 An actor from each of these shows has now joined the cast of the upcoming Cars 3 – Nathan Fillion, Lea Delaria, and Kerry Washington. Fillion is no stranger to Pixar, as he previously voiced Johnny Worthington in Monsters University. Sterling is a brilliant businesscar who runs Rust-eze Racing Center—one of the most successful elite training facilities in the country. Despite his dapper appearance and obvious wealth, Sterling comes across as unassuming and laid back. But business is business, and Sterling is driven to ensure all of his investments pay off. ©2017 Disney•Pixar. All Rights Reserved. Natalie Certain is a highly respected statistical analyst who knows her numbers. Book-smart and mathematically gifted, Certain is a fresh voice in the racing world. While she may earn top marks in her ability to evaluate a racer’s stats, she could be underestimating the importance of determination. ©2017 Disney•Pixar. All Rights Reserved. Miss Fritter loves the smash-and-crash life of demolition derby. 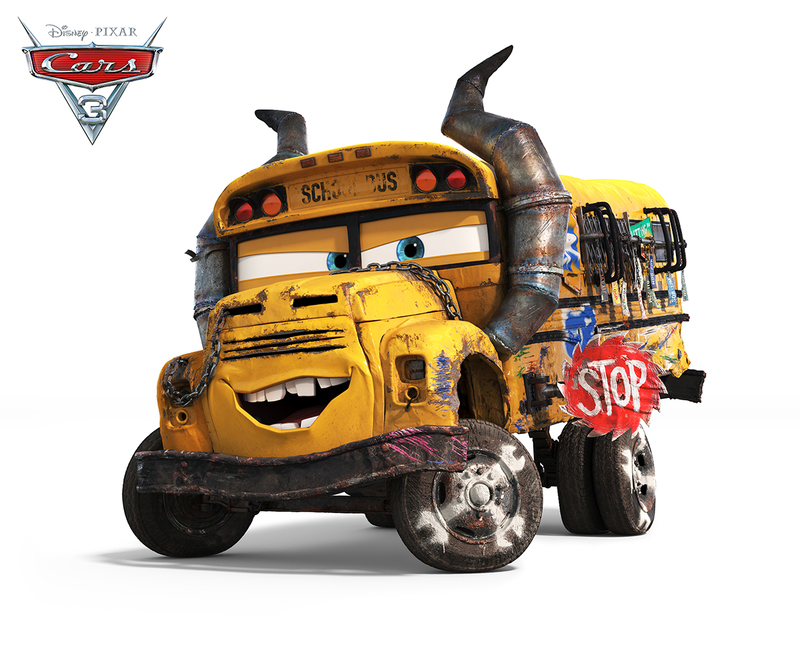 A local legend at the Thunder Hollow Speedway, Fritter’s formidable school-bus size is intimidating, but it’s her smoke stacks of doom, razor-sharp stop sign and crazy collection of her victims’ license plates that usually steers her opponents in the other direction. ©2017 Disney•Pixar. All Rights Reserved. 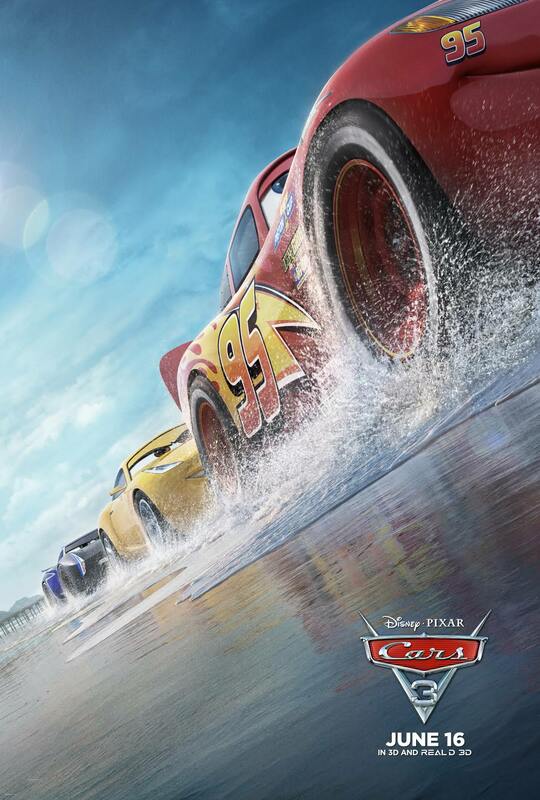 As the poster indicates, Cars 3 races into North American theaters on June 16th.